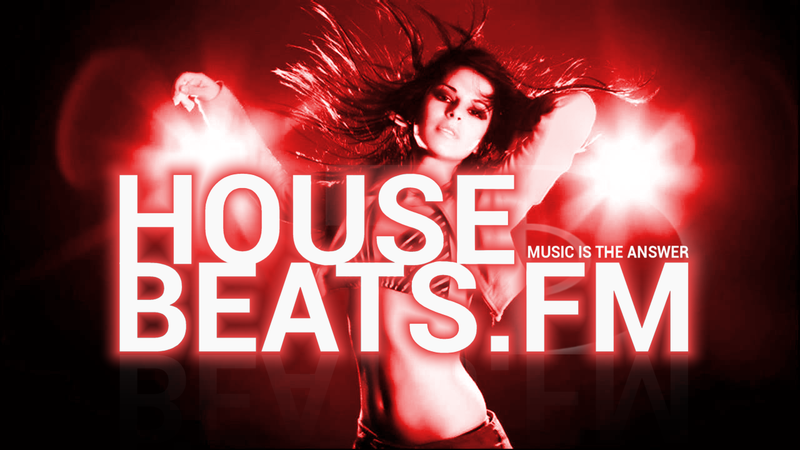 Copyright © 2019 HOUSEBEATS.FM. Proudly powered by WordPress. Blackoot design by Iceable Themes.